January 29, 2018  A research review suggests reminding people when their vaccinations are due or overdue increases the number of people who get immunized. 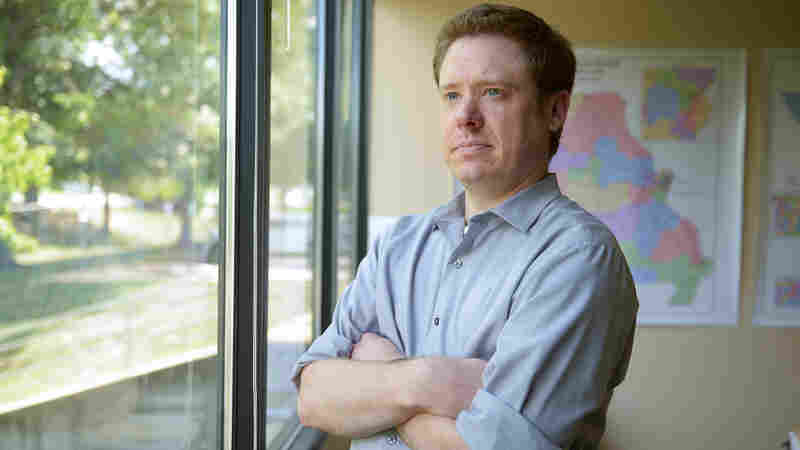 November 27, 2015  An NPR poll finds nearly two-thirds of adults got this year's flu vaccine or plan to get it. 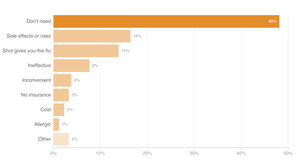 Many of those who are skipping vaccination cite a lack of need and worries about side effects. September 17, 2015  Public health officials were surprised last year when the dominant strain of circulating flu mutated after the flu vaccine had been formulated. The current version looks like a better match. 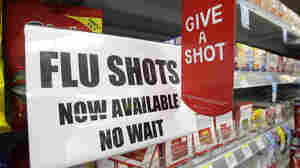 December 11, 2014  People concerned about potential flu vaccine side effects may be less likely to get the shot after learning that their worries are more misplaced than they were to start with. October 10, 2014  Vaccination isn't a perfect defense against flu. But vaccines remain the most reliable way to reduce the risk from an illness that causes thousands of deaths in the U.S. during a typical flu season. January 18, 2013  According to the latest update from the Centers for Disease Control and Prevention, the number of people age 65 and older who are getting the flu jumped sharply in the last week or so. 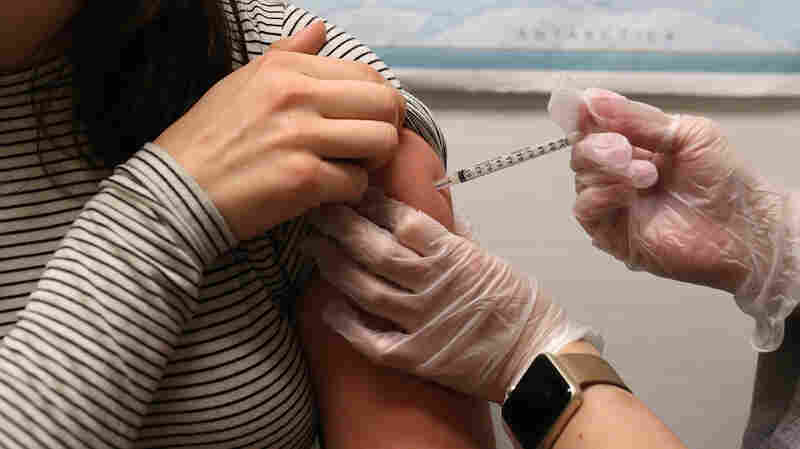 But even though 48 states are reporting widespread activity, the agency says there are signs the flu may be easing in some parts of the country. 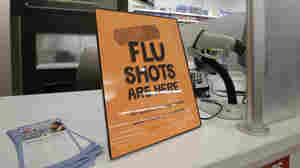 January 10, 2013  Warnings that this year's flu season was likely to be a bad one are already bearing out in Boston. 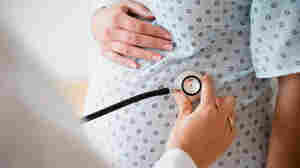 But an infectious disease doctor says the flu season may have already peaked last week. 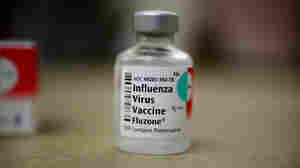 What's in this vial changes from year to year, but the process of creating the flu vaccine remains pretty constant. 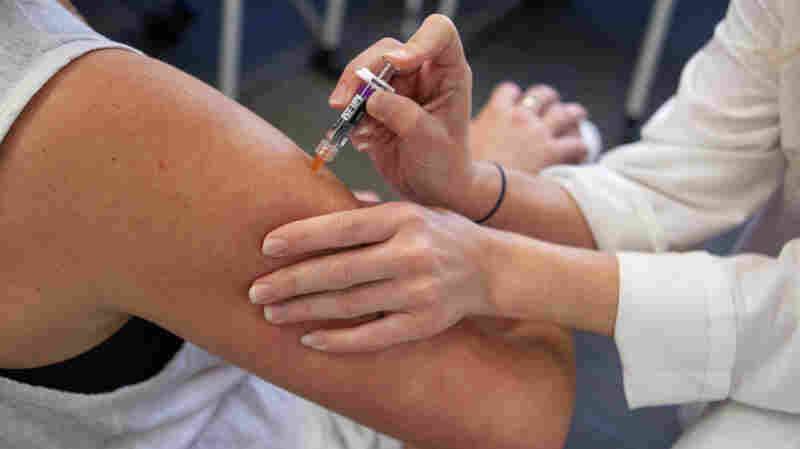 October 25, 2011  The flu vaccine has proven itself for most people, but researchers say it needs an overhaul to further reduce infection and death rates. 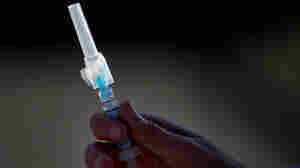 Many doctors would like to see a universal vaccine that protects against all strains of flu. Three years ago, drugstores like Walgreens began training pharmacists to give customers vaccines. 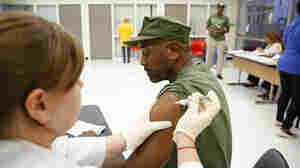 Since then, tens of thousands of pharmacists have been certified to give shots. 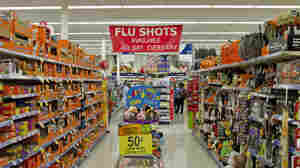 October 10, 2011  The majority of Americans still get their flu shot at the doctor's office, but an increasing number head to the pharmacy. Some pharmacies even offer the shots 24 hours a day. Nationwide, the number of pharmacists trained to deliver vaccines has nearly quadrupled since 2007. October 30, 2009  As the parent of a newborn, I've been somewhat frantically searching for a place I can get the H1N1 vaccine. As someone who has spent a lot of time in, well, less upstanding countries, my first instinct was to figure out who to bribe.